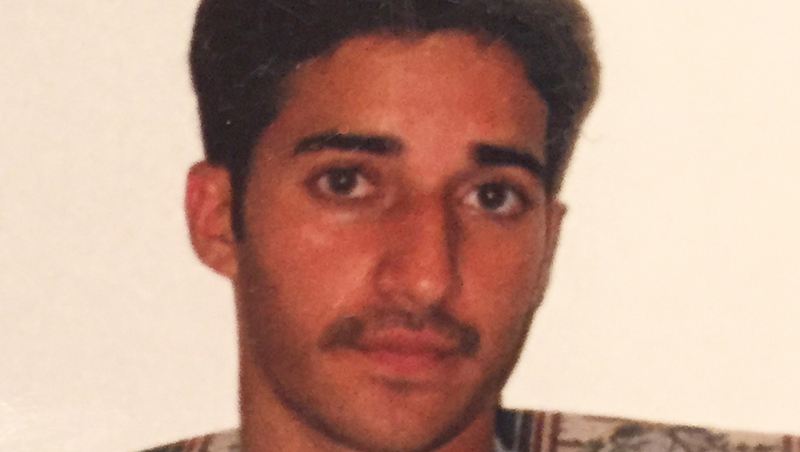 BALTIMORE - Adnan Syed, the convicted killer at the center of the popular podcast "Serial" which raised questions about his guilt and whether he had a fair trial, will seek to call an alibi witness who has never before testified in his case. The intention is that he will then include her testimony in his request for a new trial, which is pending in an appeals court. The Maryland Court of Special Appeals issued an order Monday remanding the case of Syed, who is serving a life sentence for the murder of his former high school girlfriend Hae Min Lee, to a lower court so the testimony of the witness who was never interviewed can be added to the record. The 34-year-old Syed, who was convicted of killing Lee and sentenced to life in prison in 2000, asked the appeals court for a new trial, arguing his attorney failed to adequately represent him. Last year, the "Serial" podcast reopened the case in weekly installments, drawing in millions of listeners. Host Sarah Koenig used the podcast to investigate the case and raised questions about the defense attorney, the late Cristina Gutierrez. Syed's current attorney, Justin Brown, asked for a new trial based on the fact that Gutierrez never called McClain as a witness and did not seek a plea deal for Syed despite his request that she inquire about the possibility. Additionally, in her affidavit, McClain said she was actively discouraged by prosecutors from attending any post-conviction hearings.